A few months ago, an ex-professional rugby player, Neil Best, came to train with us for a trial class to see what Aikido techniques he could apply in the context of rugby and other sports, as part of a video series he has been doing trying out various martial arts and combat sports. Check out the full article and video in the link below! We are officially open for business! Having just conducted our first classes in our new dojo last night, we are working hard to get the new space up to standard (bar some minor kinks and teething issues) as a training environment and home for our students in Singapore. 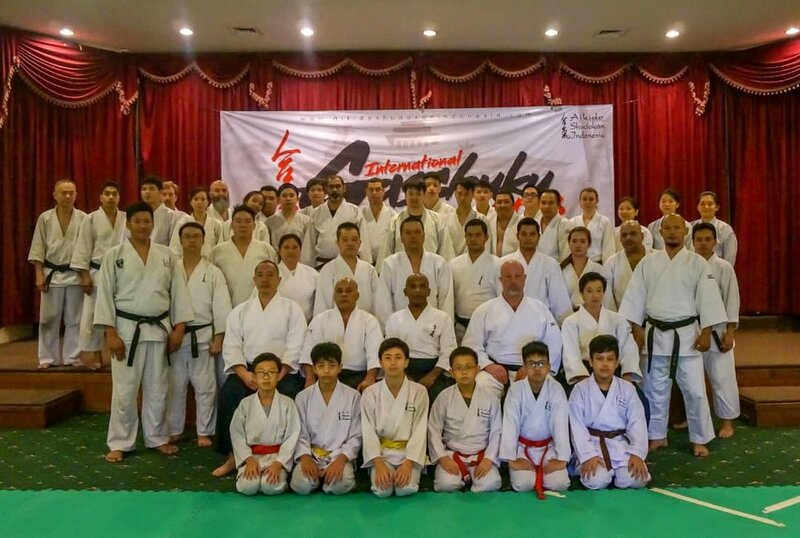 Nonetheless, Aikido Shudokan Singapore is now a fully-functional full-time dojo ready to take on more students in the name of spreading the art of yoshinkan aikido! If you're a martial artist or thinking of getting into martial arts, why not hit us up for a free no obligations trial class? See you on the mats. Osu! The new training schedule and location of our dojo can be found here.